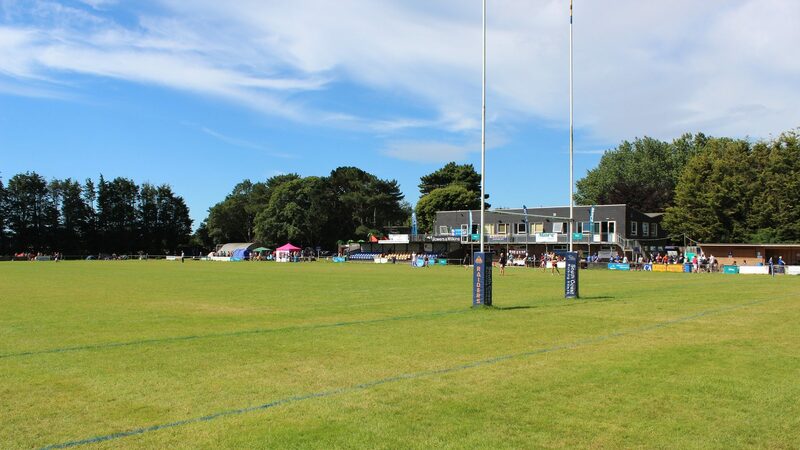 At Worthing Rugby Football Club the extent of advertising within the ground itself is fast proving a valuable asset for numerous companies. This provides your business with a high profile on the 1st XV pitch, demonstrating your support for the club. Rates are based on an annual basis. Prices do not include VAT. Advert to be included in the match day programme for all the Raiders home fixtures of the season. This advertisement would be an A5 portrait publication in full colour. The average attendance of a home game is approx. 800 people, with a circulation of 7,500 per season. A fixture book is produced each year at the beginning of the season. To appear in the fixture book companies/sponsors can opt to position their chosen advert design next to a favoured team. This publication will be A6 portrait and is printed in full colour. This has a circulation of 2,500 per season including all WRFC club members plus RFU press and media. Fixture book is distributed to all club members. Promote you or your company by displaying your business cards in the WRFC Business Card Holder positioned at the top of the staircase. Get your or your business' name on our monthly flyers. These are distributed to the local residents and club members as part of our 6,000 flyer drop. Sponsor name/company name next to chosen positional shirt number in home fixture programmes.